This year Thanksgiving seemed to fall so late that it's been especially hard to hold back my excitement for Christmas. 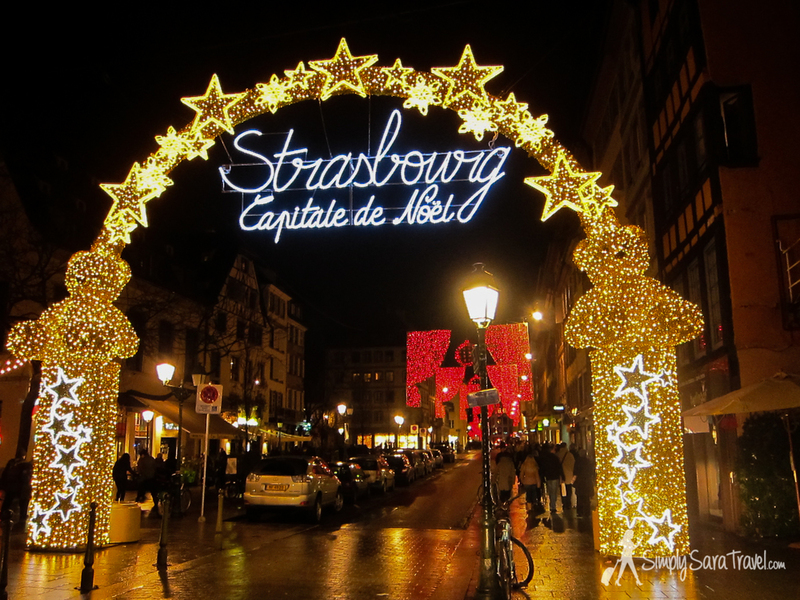 But at last I can tell you all about one of the most festive places you can go this holiday season: Strasbourg, France. If you can't make it to the North Pole this year, consider a visit to the other Capitale de Noël in Strasbourg, France. This city is in the eastern part of France, in Alsace, which borders Germany. Stay tuned this week for an in-depth look at this wonderfully festive town! Oh la la...or should I say fa la la la la?! Last year I had the joy of experiencing a Christmas tradition throughout Europe: the Christmas market. 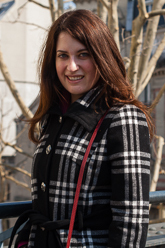 It started with one in Paris on the Champs-Elysées, certainly the most touristy one I visited. Then I embarked on a trip with my husband to Strasbourg, France; Vienna, Austria; Prague, Czech Republic; and four German cities: Berlin, Nürnberg, Dresden, and Leipzig. Here is my A-Z list to illustrate what I found and why I love Christmas markets!